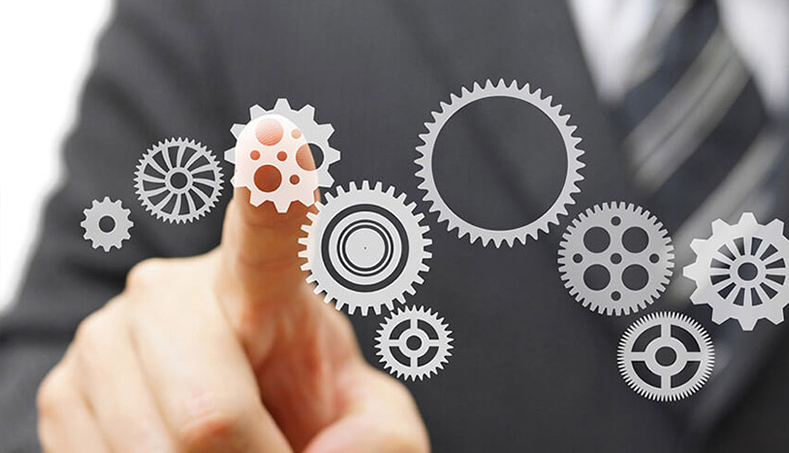 We assess current business process and IT process. We look for gaps between the two processes. We assess the BPR design and focus on the gaps that exist and look for newly created gaps during the BPR initiatives. The last step for SERELLA is to provide solutions to those gaps. Once the organizations have closed those gaps, then both BPR and IT improved process are implemented. Process is a sequence of interdependent and linked procedures to convert inputs (data, material, parts, etc.) into outputs. These outputs then serve as inputs for the next stage until a set goal or end result is reached. Business Process Redesign (BPR) is the analysis and design of workflows and processes within and between organizations. Information technology (IT) as the key enabler of BPR . Use of IT to challenge the assumptions inherent in the work processes that have existed since long before the initiation of modern computer and communications technology. The rules of work design are based on assumptions about technology, people, and organizational goals that no longer embrace.